INDIANA CENTER FOR MIDDLE EAST PEACE is excited to be hosting Rev. Alex Awad, Tuesday, March 21, at Beacon Heights Church of the Brethren, 2810 Beacon Street, from 6:30-8:30pm. 260.482.8595. 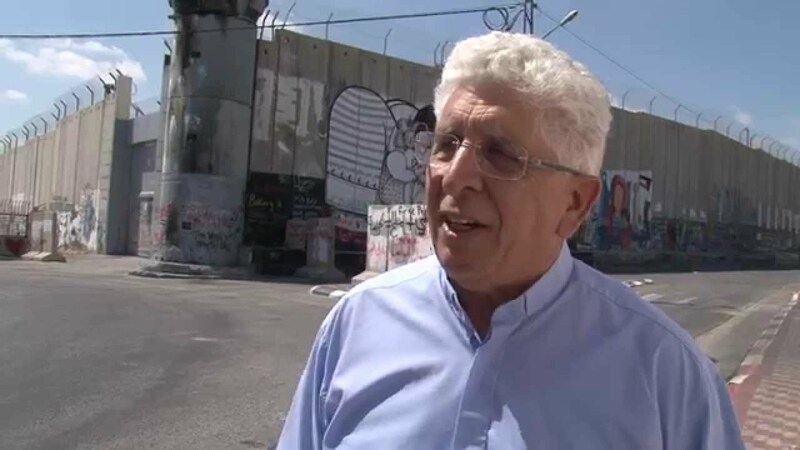 Alex is the retired pastor at East Jerusalem Baptist Church and Professor at Bethlehem Bible College. His family is one of the oldest and most celebrated Christian families in Bethlehem - brother, Bishara, is founder of Bethlehem Bible College; his nephew, Sami, is director of Holy Land Trust and founder of Christ at the Checkpoint and the BetLehem Music Festival; and his brother, Mubarak, is professor of Peace Studies at American University in Washington DC and was recognized by Newsweek magazine as the "Palestinian Gandhi." Alex advises the United Methodist Church's Board of Global Ministries and the Mennonite Palestine-Israel Network (MennoPIN) on issues regarding Palestine and Israel. Free and open to the public.